The Manhattan EP was recorded in NYC at Avatar Studios in September, 2016. Recorded and mixed by Allen Sides, it includes 4 original big band tracks on CD & BluRay, featuring some of New York’s finest session players including Mark Gross, Tatum Greenblatt, Luke O’Reilly and David Gibson. 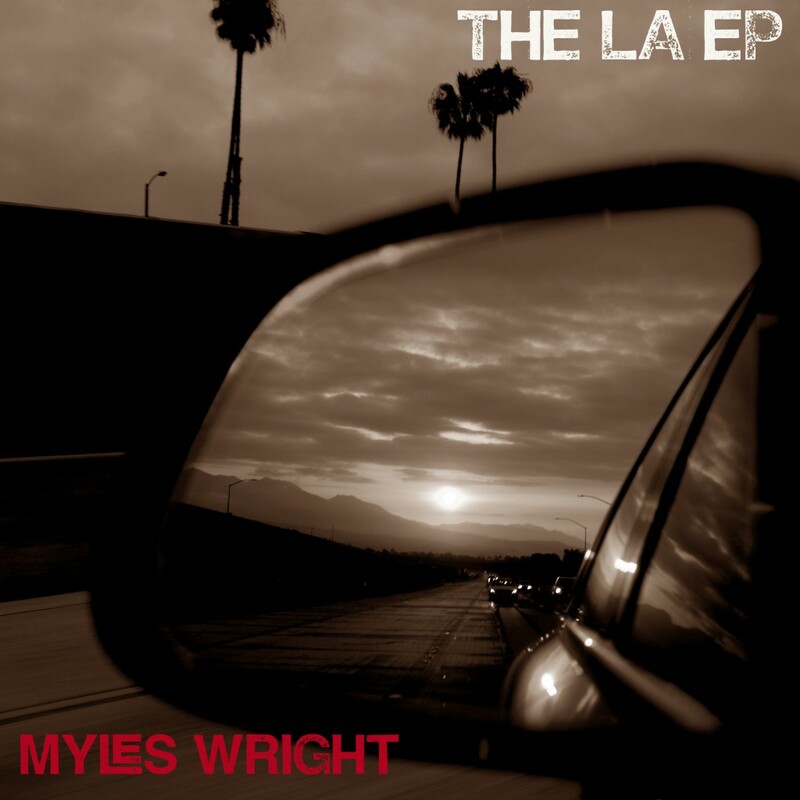 The LA EP is a CD + Blu-Ray EP containing 3 big band charts written by Myles Wright. Recorded in Los Angeles, July 2015 by Allen Sides, it features some of LAs finest session players including Bob Sheppard, Dan Higgins, Alex Iles, Alan Steinberger and Harvey Mason Sr.
By purchasing sheet music you agree to the Terms & Conditions. All prices include postage, individual parts and full score. Orders are sent via regular post, which does not include tracking. I am based in AUSTRALIA – therefore, please allow 3-4 weeks for delivery to most locations. Occasionally, postage may take 4-6 weeks. Please make sure the address in your PayPal account is your exact shipping address. Please be aware that once I have mailed the music, I have no control over the speed of delivery! Once it is out of my hands I cannot be responsible for any delays or loss in transit. Please refer to the terms and conditions for more info. To avoid illegal copying/pirating etc unfortunately I do not sell PDF versions of sheet music. 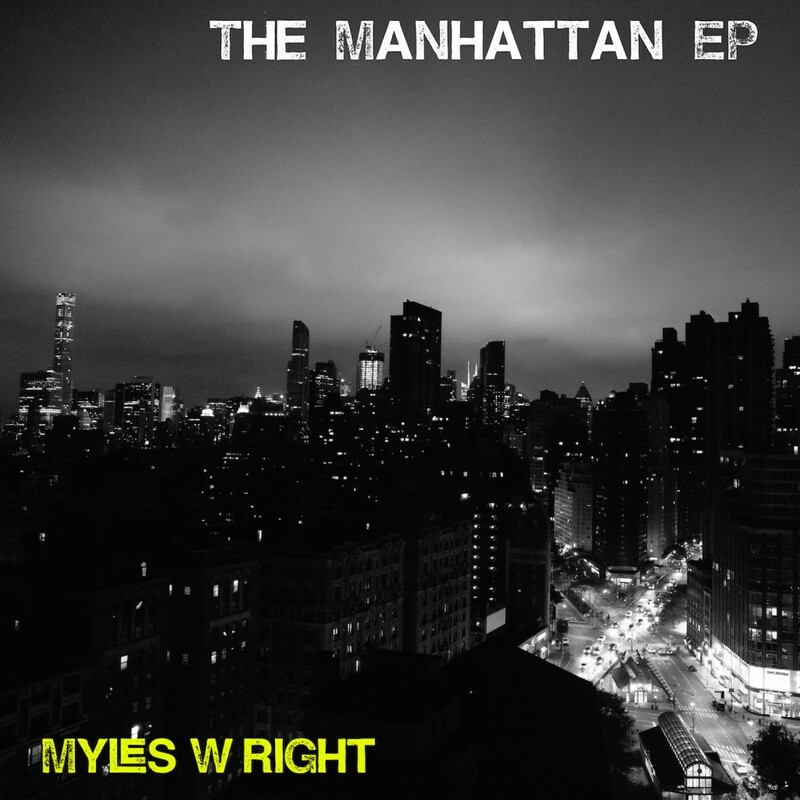 All compositions copyright Myles Wright. All Rights Reserved.